Magic, enchantment and marvel during the Christmas break! 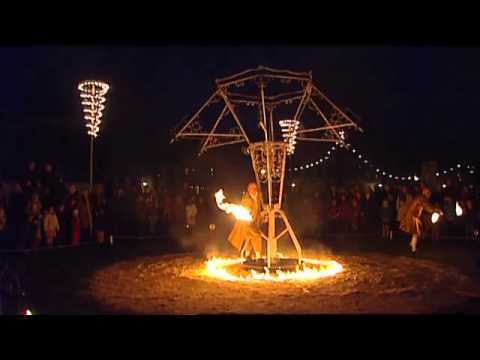 Festival Carnivale in The Hague offers a special winter fair for everyone. Be surprised and excited by the magical performances. It is a fun experience for the younger and older people. Carnivale brings the extinct acts and attractions back together. The women without a head, the fire eater, the flea circus, dwarfs, organ man and waders, the carousel and Dr. Pickens electric cabinet. All of this immersed in a mystical cheerful atmosphere. 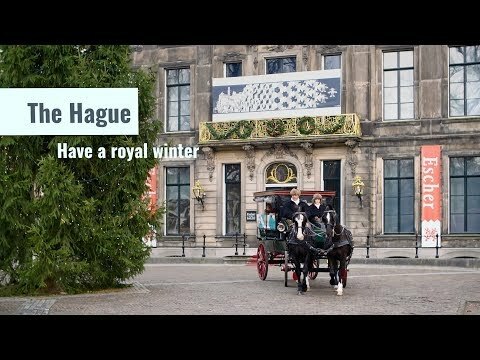 A must-do when you're in The Hague during the Christmas break! Huijgenspark is a beautiful city park in the centre of The Hague. As one of the oldest green areas in the inner city, Huijgenspark has a unique and authentic charm that is partly influenced by the beauty of some of its peripheral buildings.